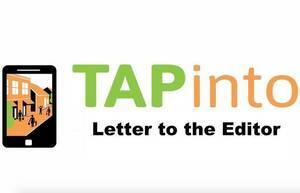 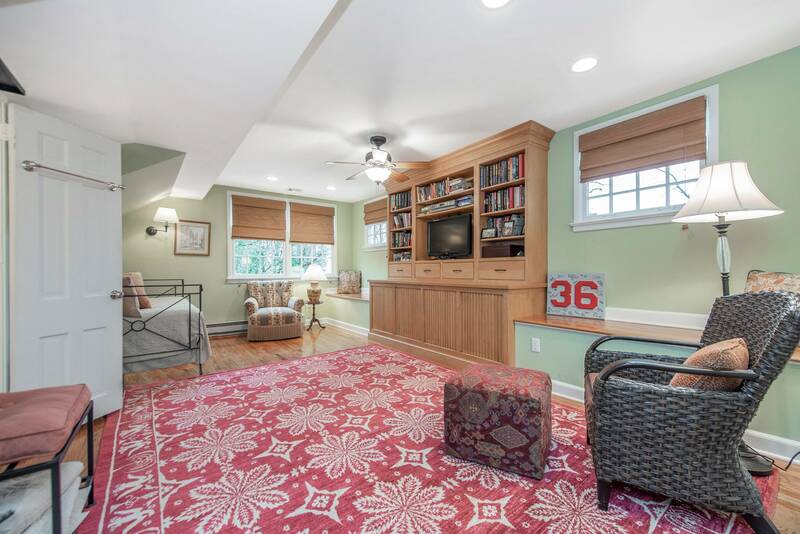 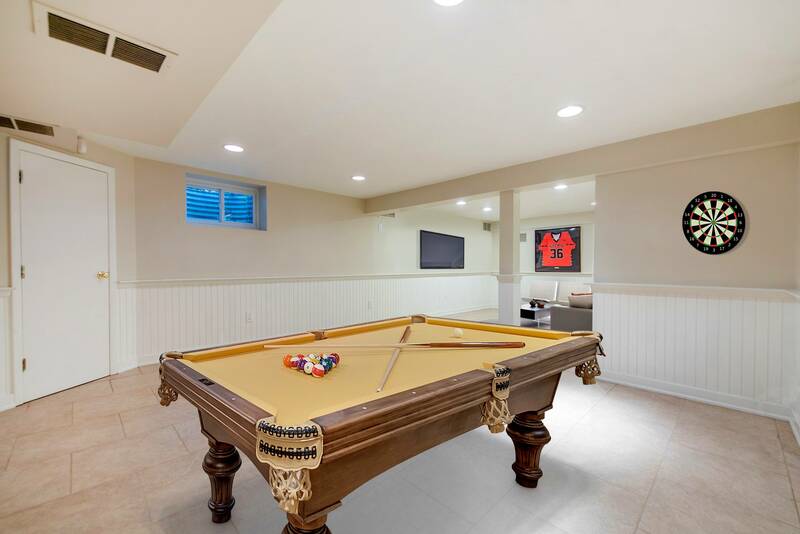 Be the FIRST to see interior design updates and NEW Rec Room finishes! 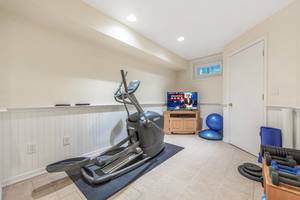 Not featured in photos. 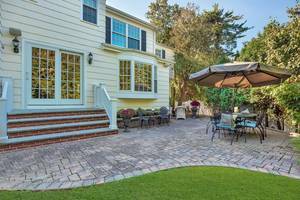 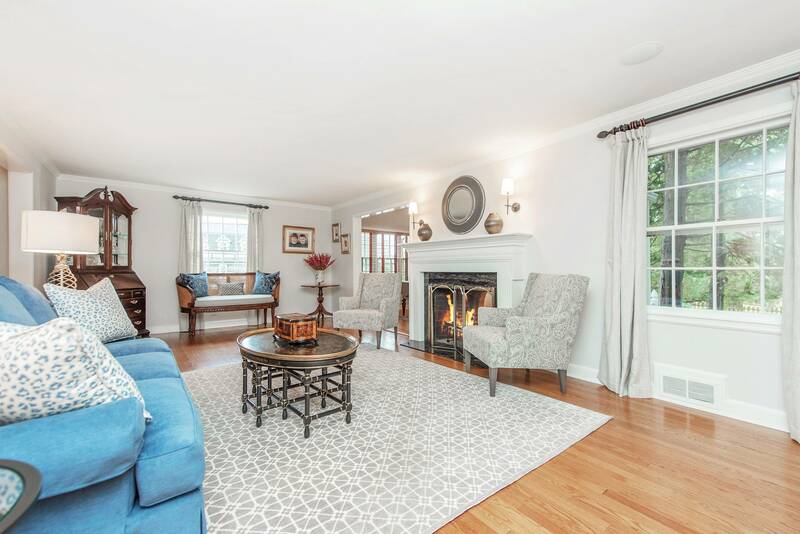 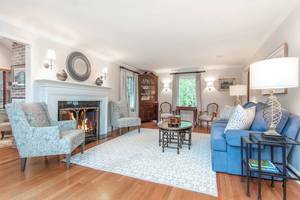 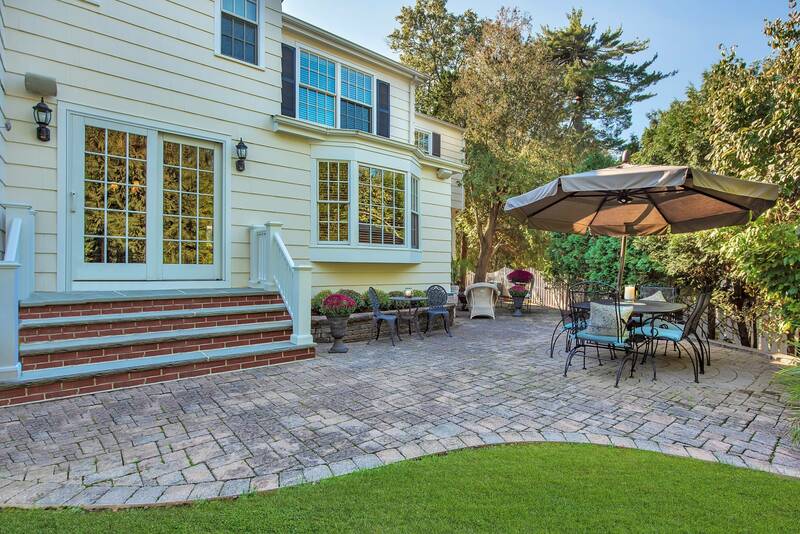 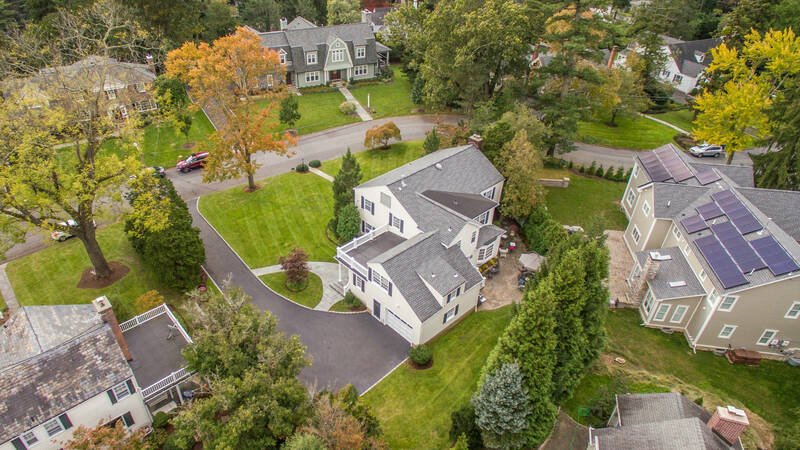 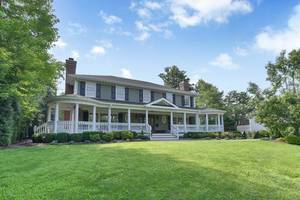 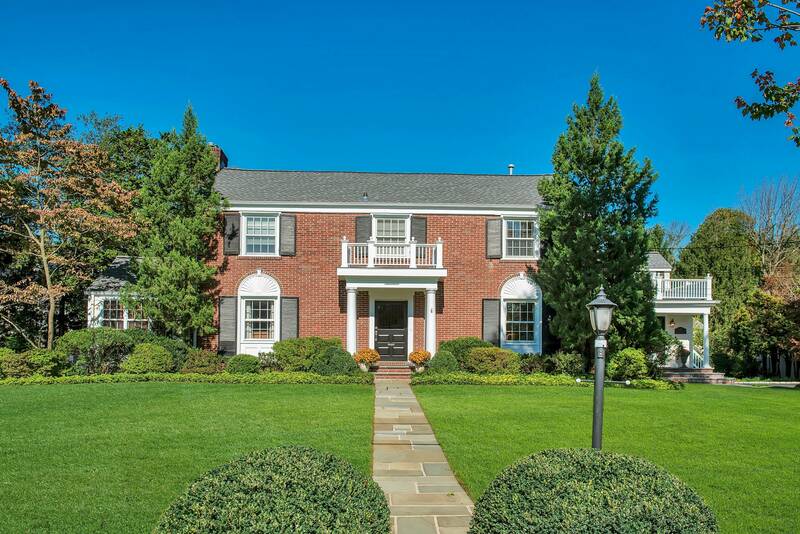 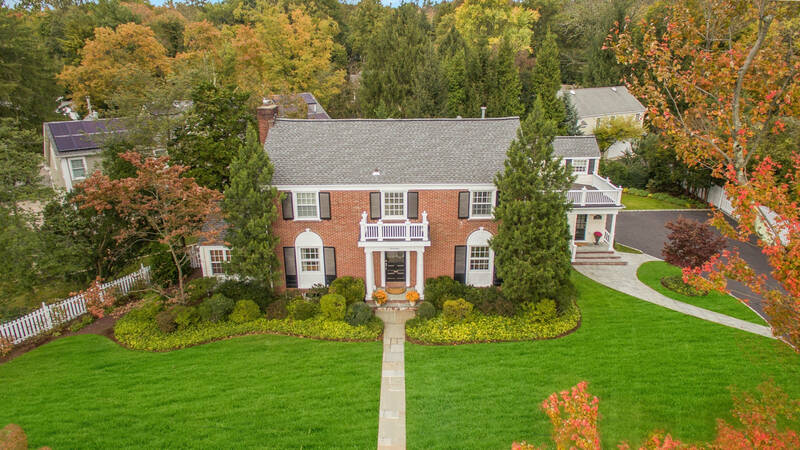 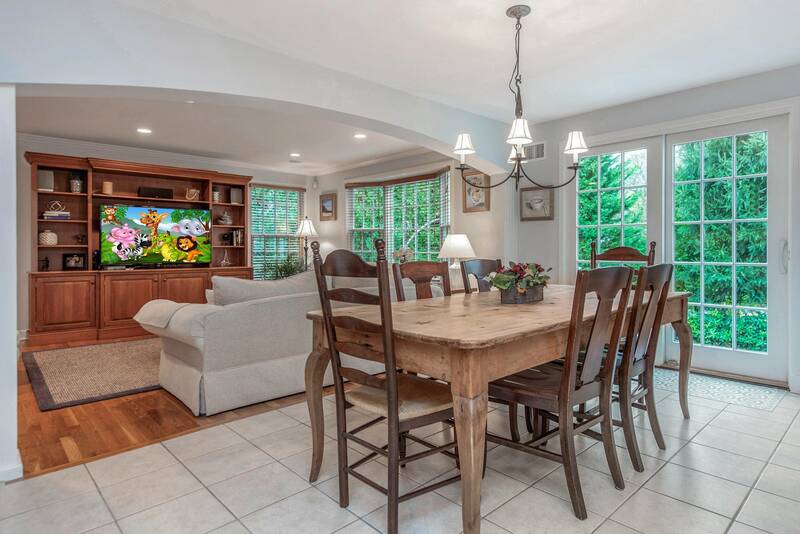 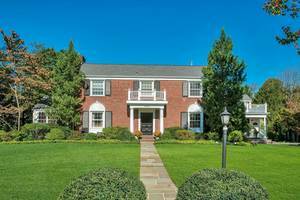 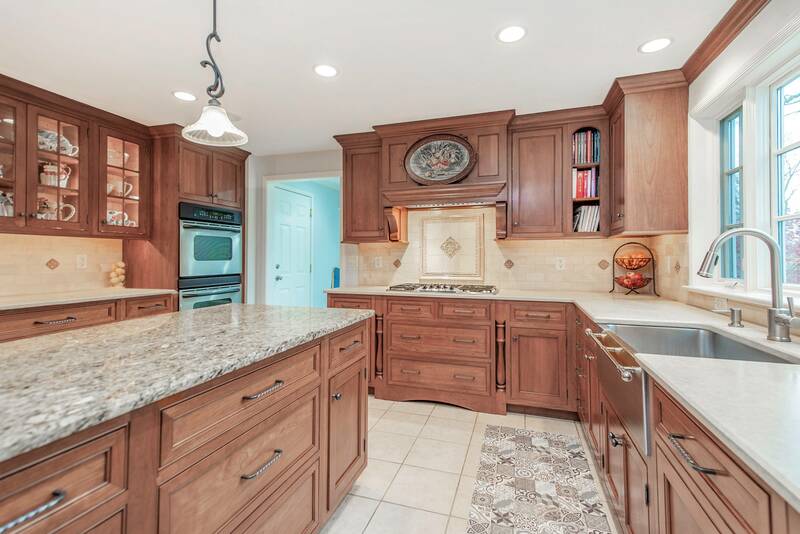 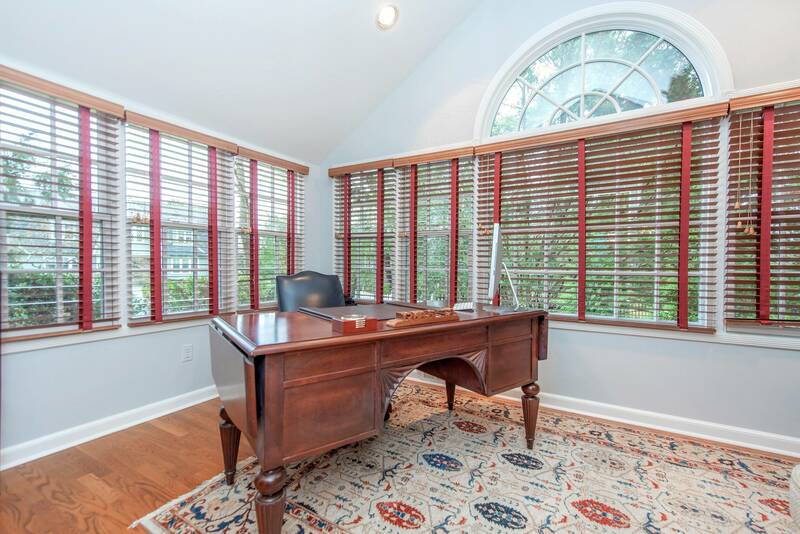 This traditional center hall colonial sits majestically on a professionally landscaped private and level lot in Old Short Hills. 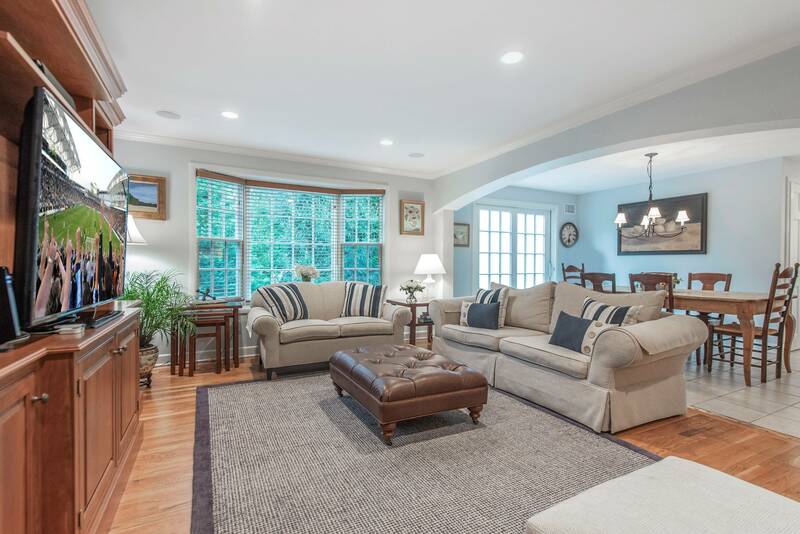 The circular floor plan is perfect for entertaining. 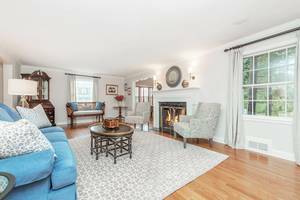 Enjoy one of the seating areas in the elegant living room where you can unwind in front of the dual sided gas fireplace that can also be enjoyed in the adjoining office. 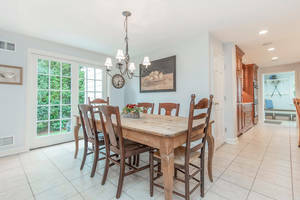 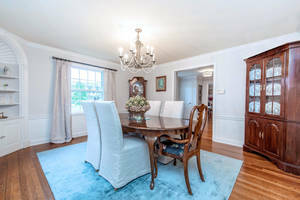 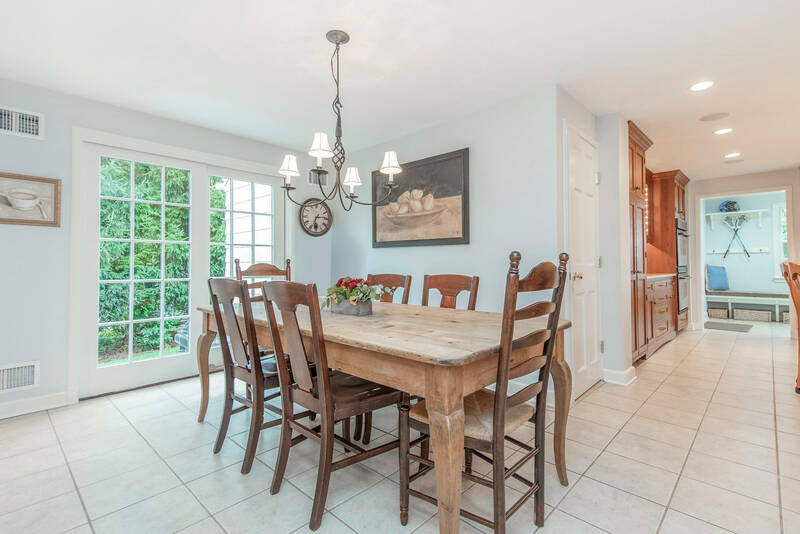 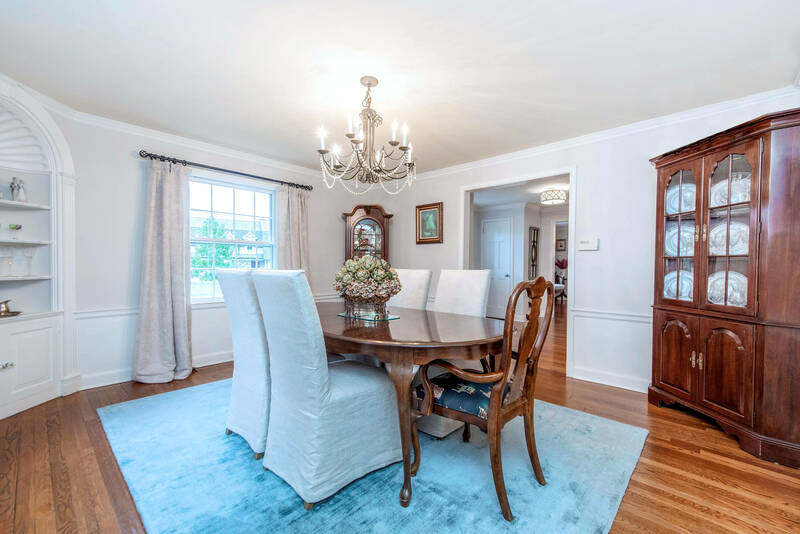 The formal dining room is spacious and perfect for large gatherings. 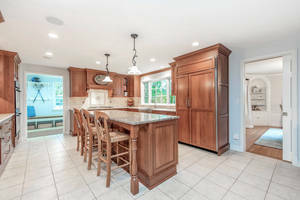 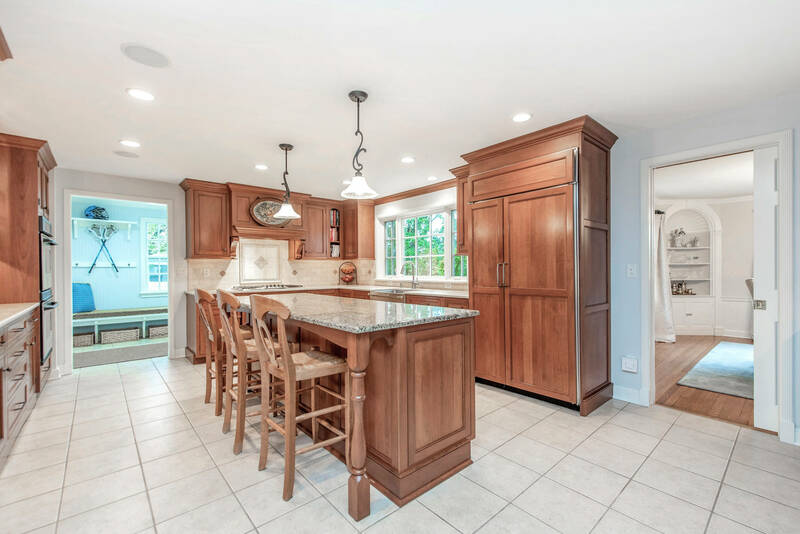 The center island eat in kitchen is equipped with a 5 burner Thermador cooktop, double ovens, Miele dishwasher, Sub Zero refrigerator, a stainless steel farmhouse sink, a dry bar and pocket door to formal dining room. 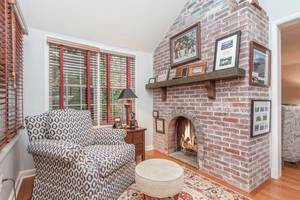 The Eat in Kitchen is open to the family room with sliding glass doors to oversized brick patio. The lower level has a recreation room that that is newly finished (not yet featured in photos) and a separate exercise room. The second floor offers a laundry room, linen closet, four bedrooms and two full baths. 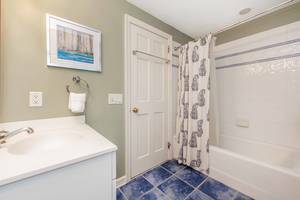 The master suite has a bath with double vanity sinks, steam shower and Jacuzzi style tub and a walk in closet. 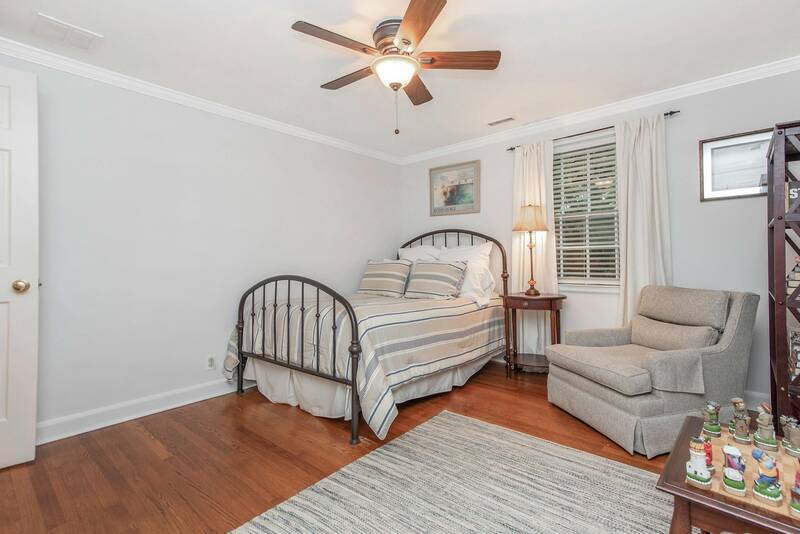 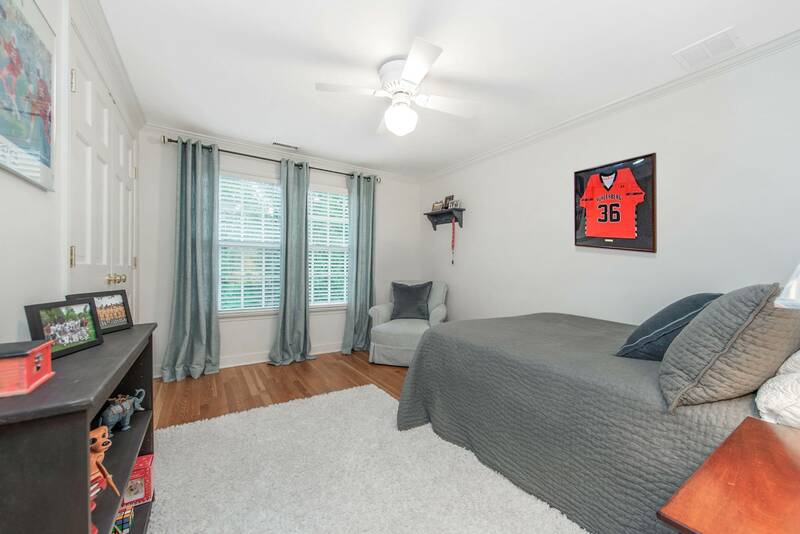 The Au Pair suite, a few steps off the kitchen, features a full bath, a studio style bedroom and sitting area that has a built in dresser with an entertainment center and built in benches. 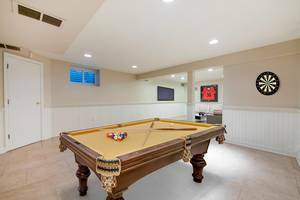 The attached garage offers entry to the mudroom which can also be accessed from the side covered entrance off the driveway. The well thought out floor plan has every necessity for todays modern lifestyle. 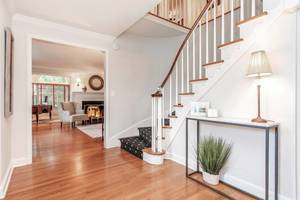 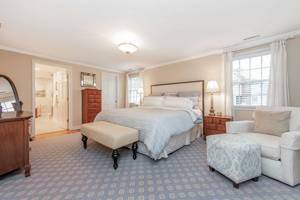 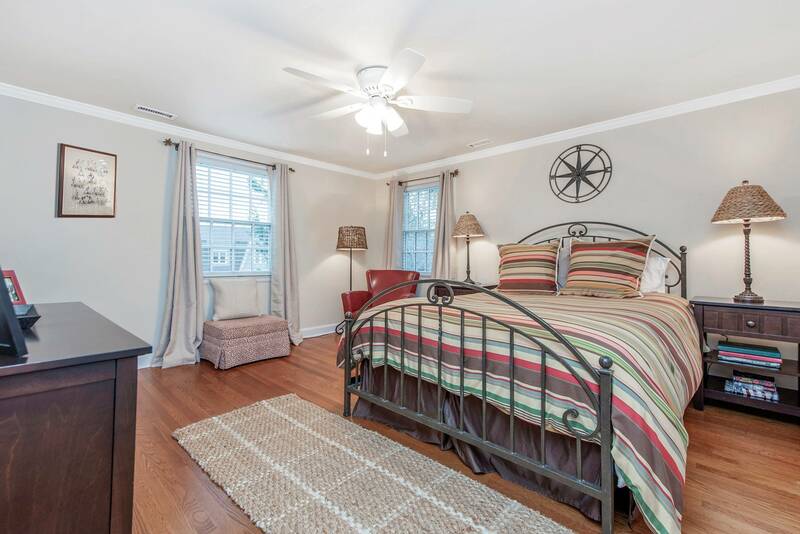 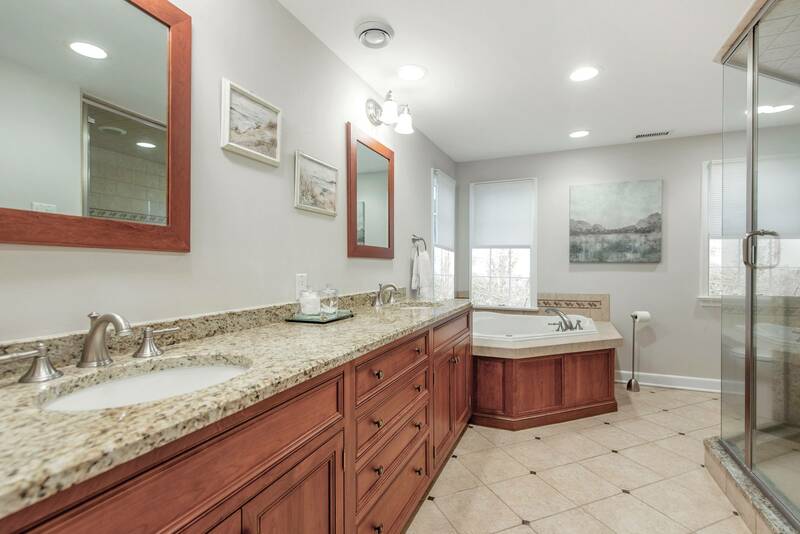 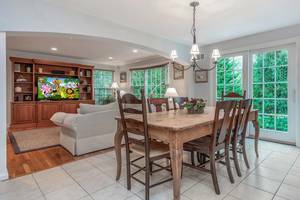 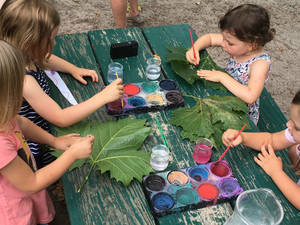 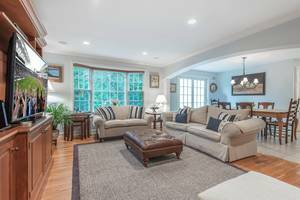 Conveniently located a few blocks from Short Hills train station, Glenwood Elementary School, downtown shopping and restaurants. 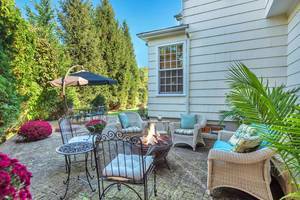 Neighborhood meets convenience in this MUST SEE home!